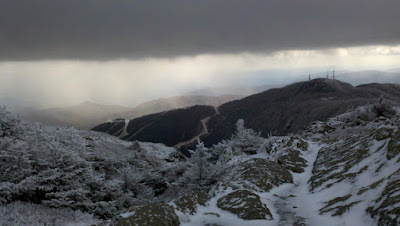 For two consecutive Friday's I've had wild weather adventures that have produced great pictures. 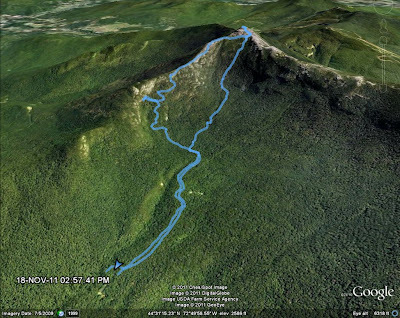 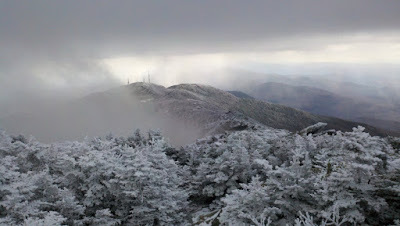 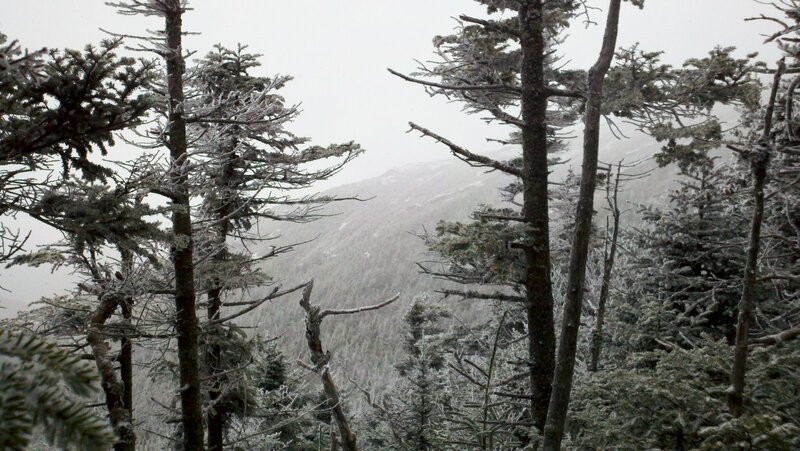 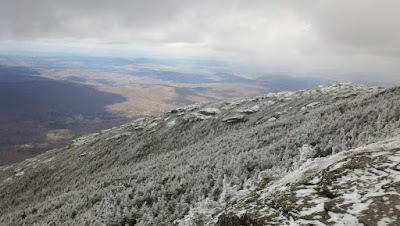 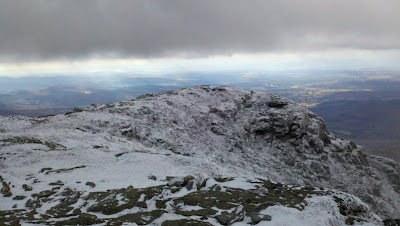 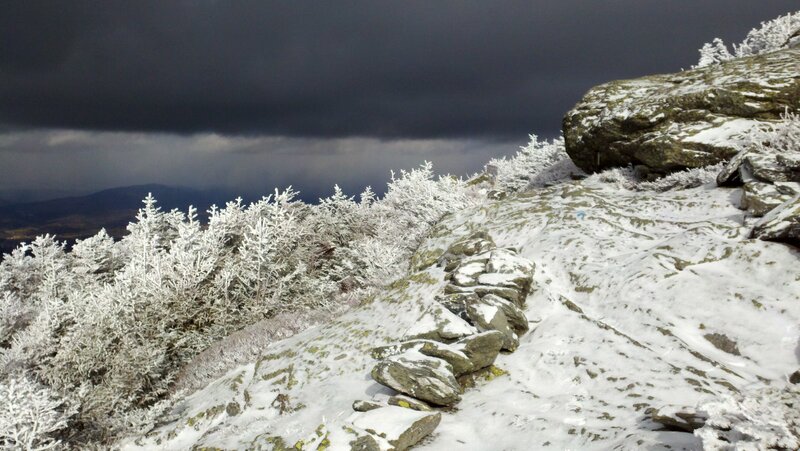 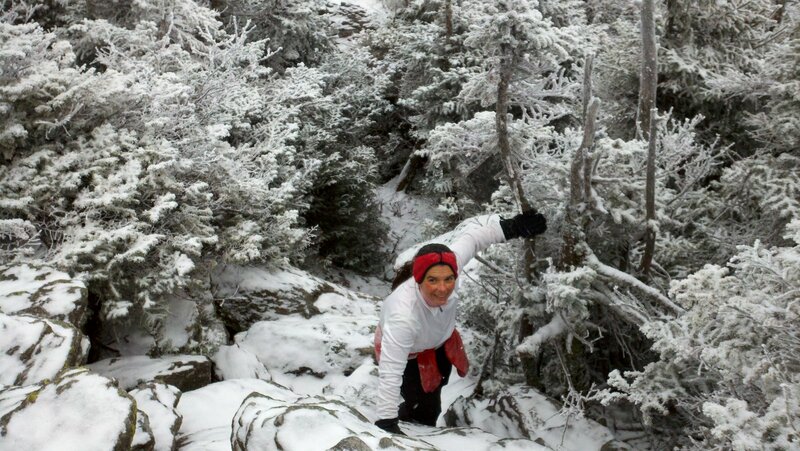 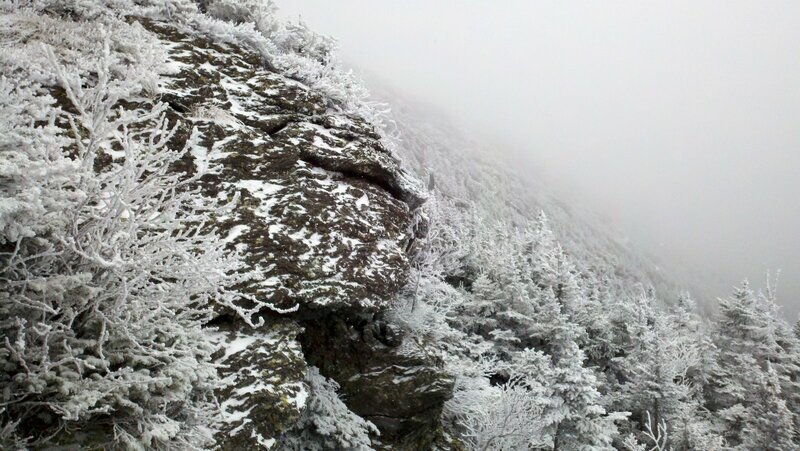 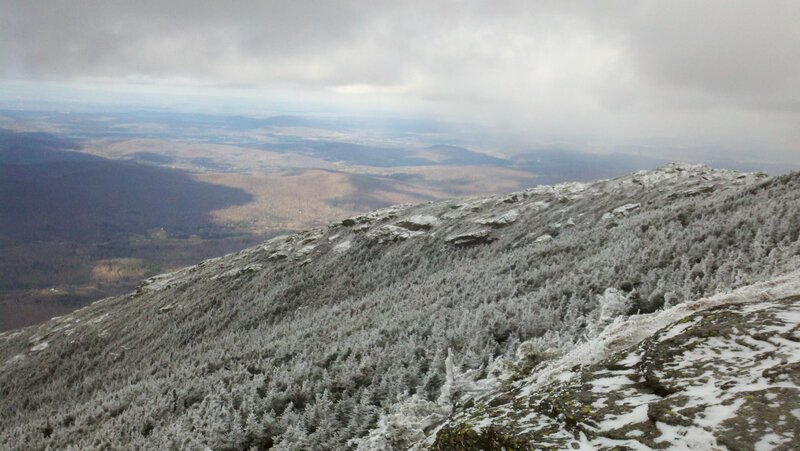 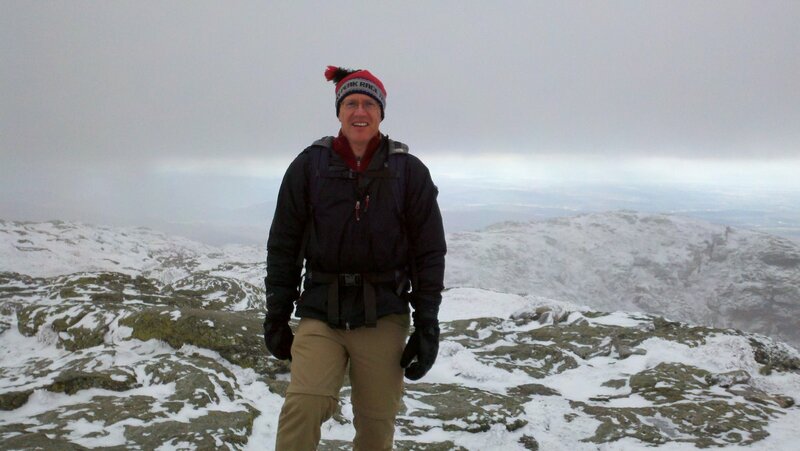 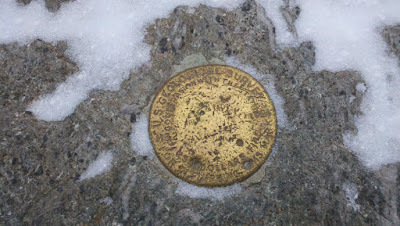 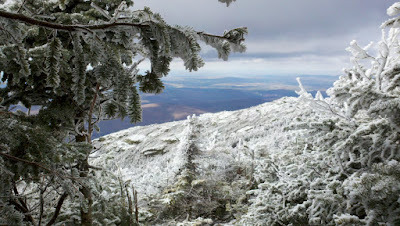 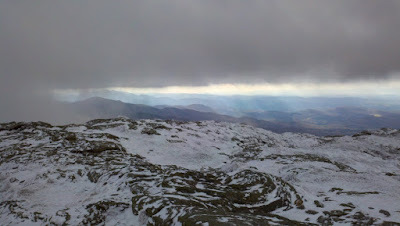 Last Friday was Tongue Mountain in Lake George, NY, this Friday was Mount Mansfield, VT's highest mountain at 4393'. 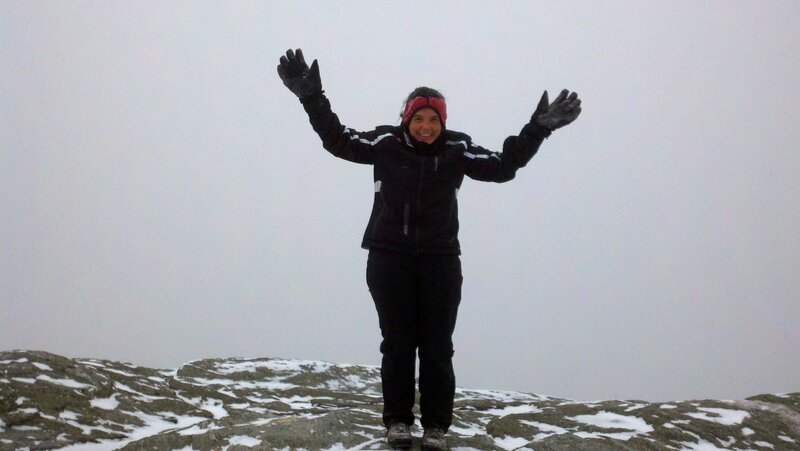 The weather forecast was for partly sunny and 40 degrees. 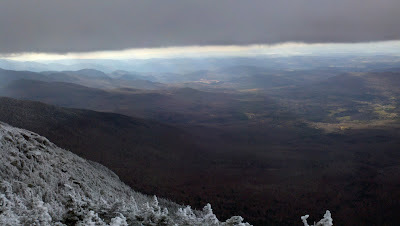 In reality, it was overcast at first, with snow squalls, later with sun penetrating on and off through quite a dark cloud layer. We started from Underhill State Park on the west side of the mountain. Our ascent was on the Laura Cowles trail to the summit ridge where we proceeded north on the Long Trail to the summit (the chin). 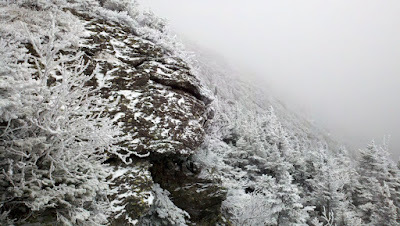 We then descended on the Sunset Ridge Trail to the place of beginning. 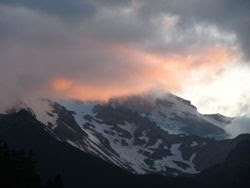 Some of our pictures are below. More can be found on our Picasa web album for this trip. 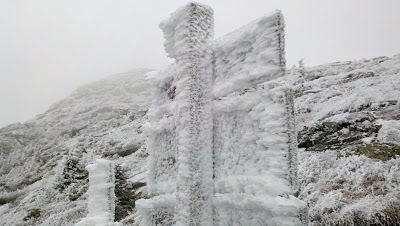 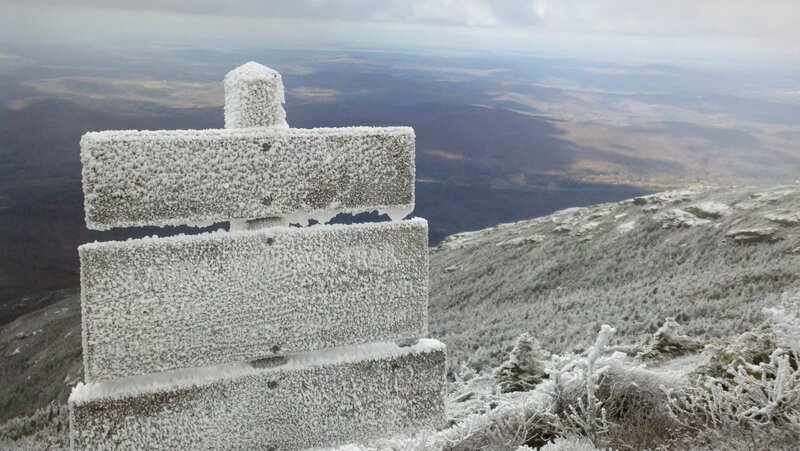 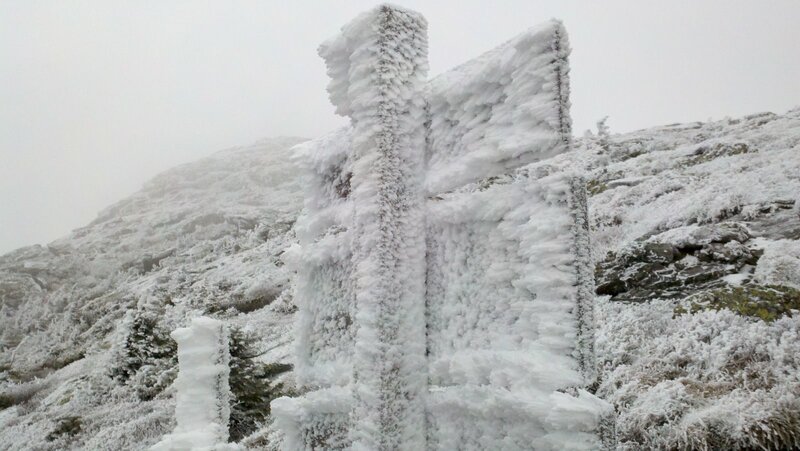 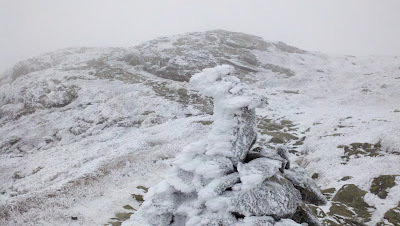 The wind chill on the summit have quite cold. We needed to wear face masks to be able to breath and to keep our faces from freezing. Once we got out of the wind, and especially when the sun was out, it wasn't so bad. We didn't take this one! 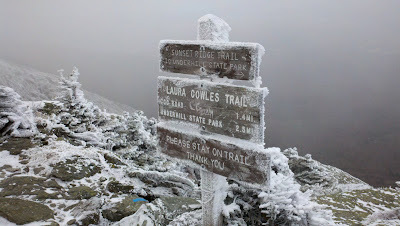 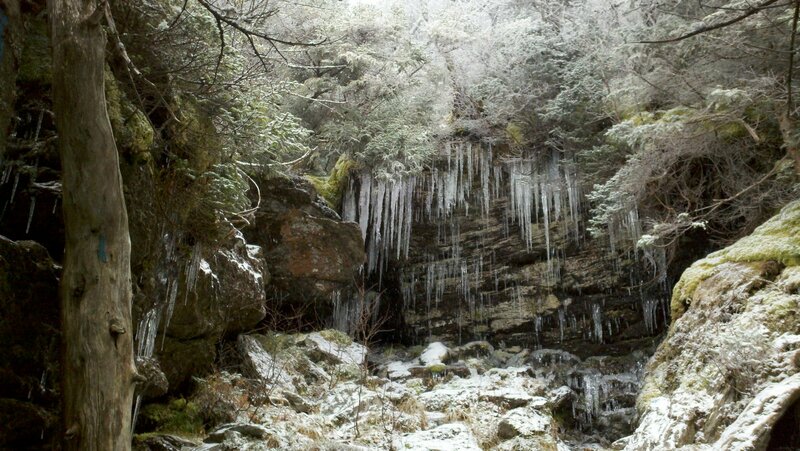 There was a little bit of ice in the trail, but you could usually pick your way around it. 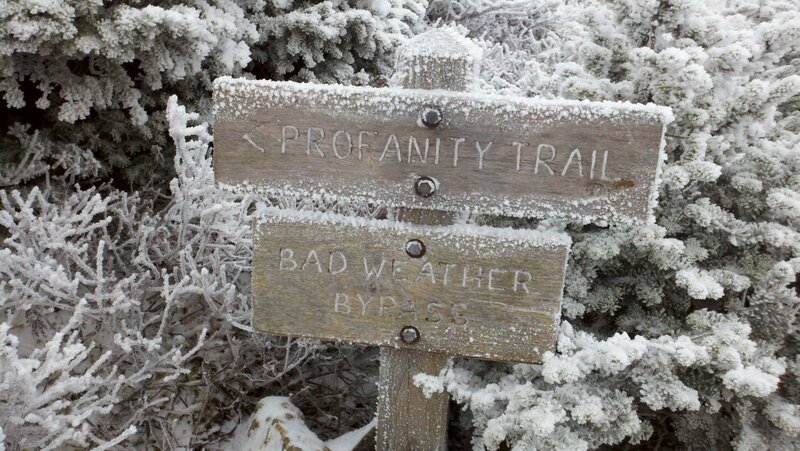 We didn't wear spikes.